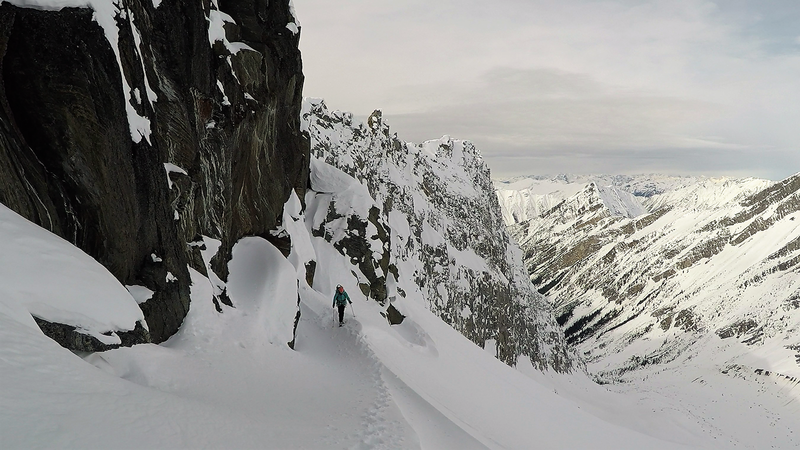 With cold winds blasting their faces and clouds rolling in fast, they couldn't linger long, but for climbers Lonnie Dupre and Pascale Marceau, their celebration at the summit of Jeannette Peak in eastern British Columbia was particularly sweet. 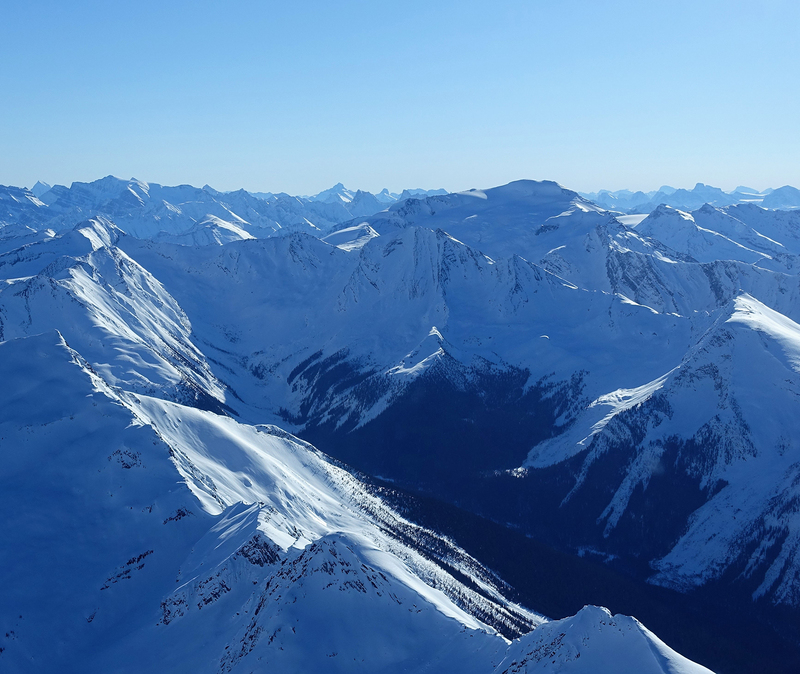 Earlier this year, the pair attempted a winter ascent of Yukon's Mount Steele and were forced to turn back due to problems with their sleeping bags. 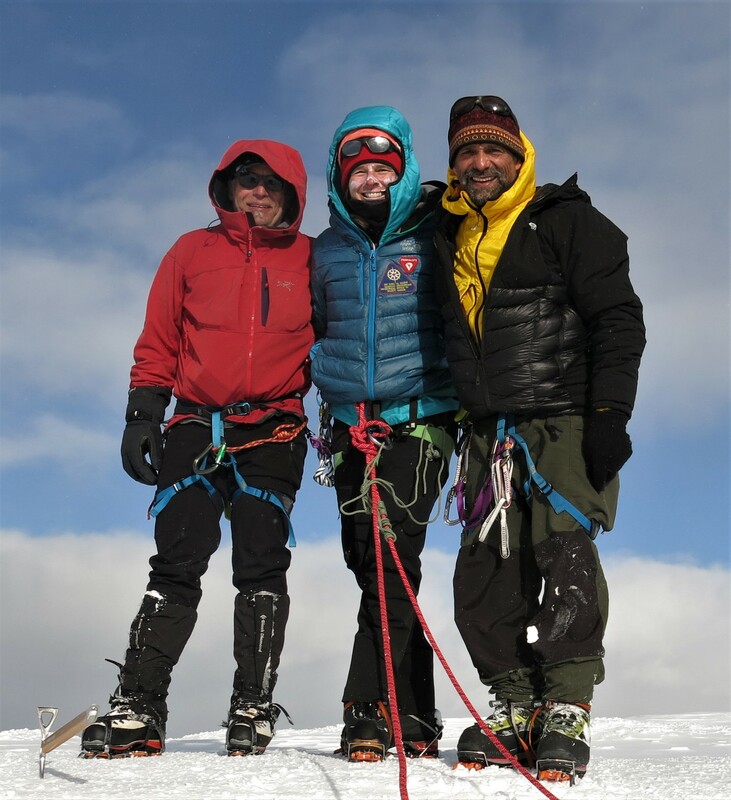 But on April 2, Dupre and Marceau, along with fellow mountaineer Vern Stice, successfully completed the first recorded ascent of Jeannette, which at 3,089 metres is the tallest peak in the Selwyn Range of the Canadian Rockies. Although located just 45 kilometres southwest of Jasper, Alta., Jeannette has remained unclimbed until now, likely due to its narrow, avalanche-prone valleys and a perimeter of smaller knife-edge mountains at its base. Officially, the peak has no name, but is known among mountaineers as Jeannette, after the USS Jeannette, an ill-fated Arctic exploration vessel that became trapped in ice in 1879 and ultimately sank. Dupre read about the trials of the USS Jeannette and its commander, George W. De Long, in preparation for past Arctic expeditions, so to climb the ship's mountainous namesake was “a fitting coincidence,” he says. He and Marceau are investigating whether the peak has an Indigenous name. With no accounts of past climbs to draw upon, it was up to the team to determine the best route to the summit. The threat of avalanche quite literally hung over their heads, and they abandoned a first attempt in mid-March due to the conditions and the overall difficulty of the route. On their second attempt, everything fell into place, Marceau says. Climbing Jeannette Peak: The blue path marks the team's first attempt, which ended at a steep rock crux at 2,956 metres. The red path shows their successful second attempt to summit. Vern Stice, Pascale Marceau and Lonnie Dupre on the summit of Jeannette Peak.